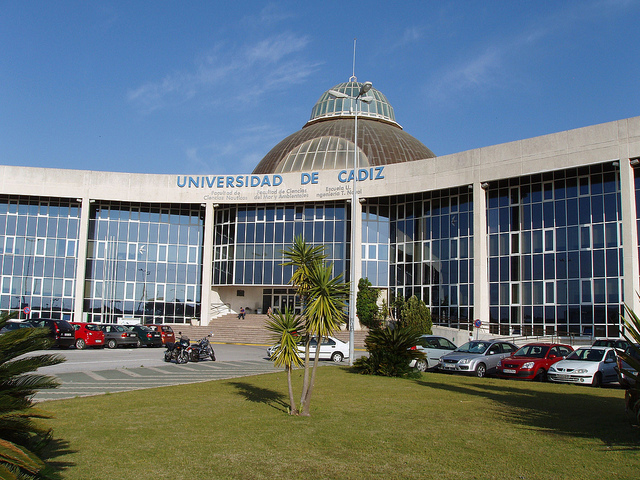 The 4th Steering Committee meeting that took place last 14th November in Cádiz (ES) was hosted by the University of Cadiz, EU-USR associate partner. Within the meeting, the partners reviewed the status of the Project activities, and planned the oncoming months. This meeting took place together with the 3rd Benchmarking visit to the University of Cádiz, as part of the WP3 activities.